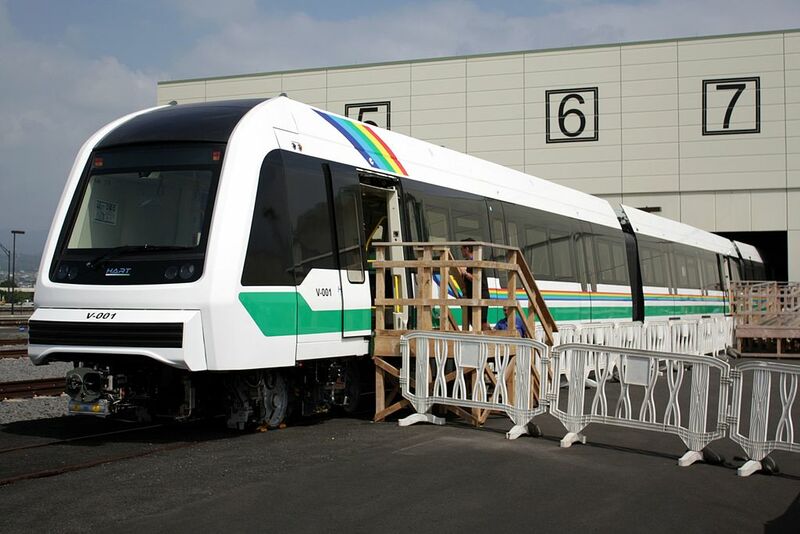 On the eve of a special legislative session, University of Hawaii Professor of Engineering Panos Prevedouros calls for a forensic audit of the gigantic and expensive rail mistake before more damage is done by taking the train to its current, intended end at Ala Moana Center. Only a forensic audit can explain how an all-inclusive $4 billion cost for completing 16 miles and 14 stations has ballooned to more than $10 billion for 20 miles and 21 stations. Rail construction, last year, near Pearlridge Center. Editor’s Note: I have been an opponent of rail for more than 30 years.